Bet's love with animals, and how she cares for them! 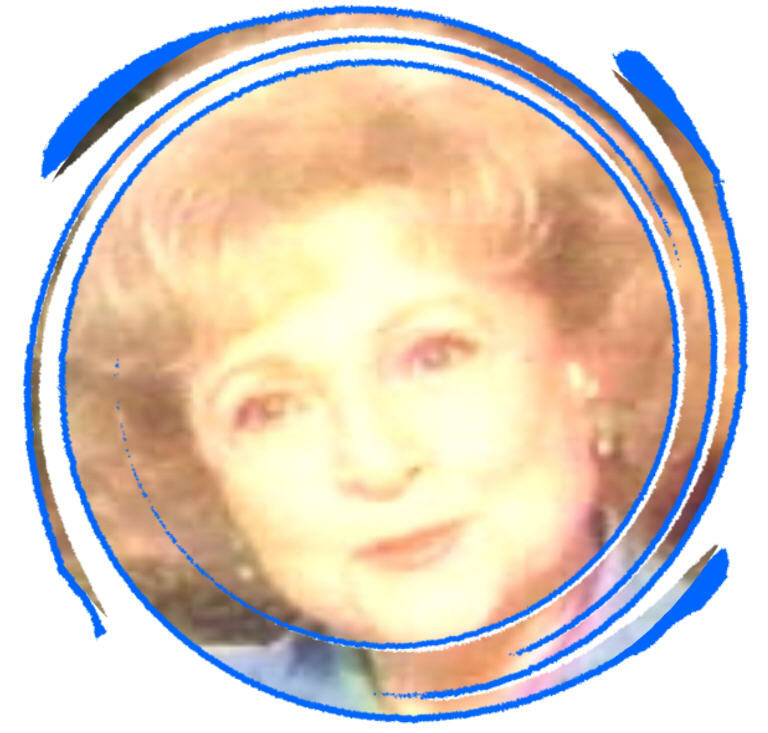 Betty White's love started when she was a toddler, thanks to her father, Horace White who took in stray animals during the 1930's depression. 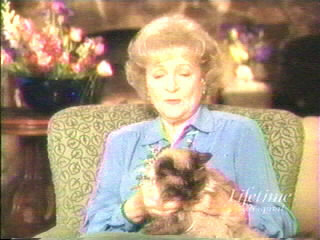 Since then Betty has always had a animal by her side. Betty is very dedicated to giving animals a voice. 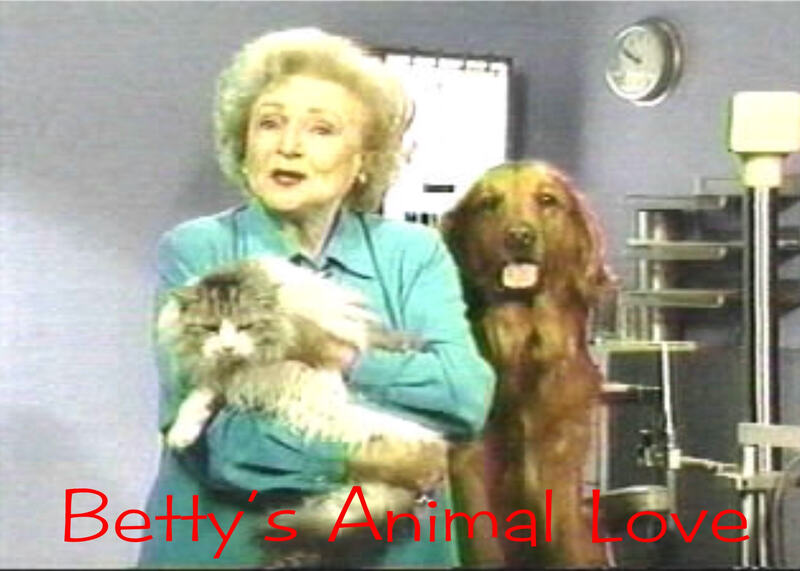 Betty has starred in many telethons for animal rights and has sat on the board of directors for 'The Morris Animal Foundation' for more than 25 years. The Morris Animal Foundation is dedicated to helping animals all over the world get better lives, and Betty is very happy to help all of the animals. 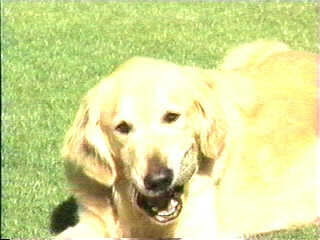 In the late 1960's Betty and her late husband Allen sold a show called 'The Pet Set' which Betty wrote and hosted. 'The Pet Set' was about actors and actresses that brought their animals on the show and talked about the animals and how to care for them. Unfortantally, 'The Pet Set' was cancelled in 1970. Perhaps Betty's favorite pet was a black toy poodle that her late husband, Allen Ludden had given her. Shortly after Allen Ludden's death in 1981, the black poodle passed on as well. Betty spends most of her time at the Los Angeles Zoo helping and caring for all of the animals there. Betty really loves her job working at the zoo. Today,Betty has 3 animals of her own, A black and white shih tzu (Pronounced: Sheed-Zoo), A Golden Retriever named Kitta, and a Himialayan cat named Bob Cat after her vet, Bob Oles.